A Jean-Patrique® exclusive! 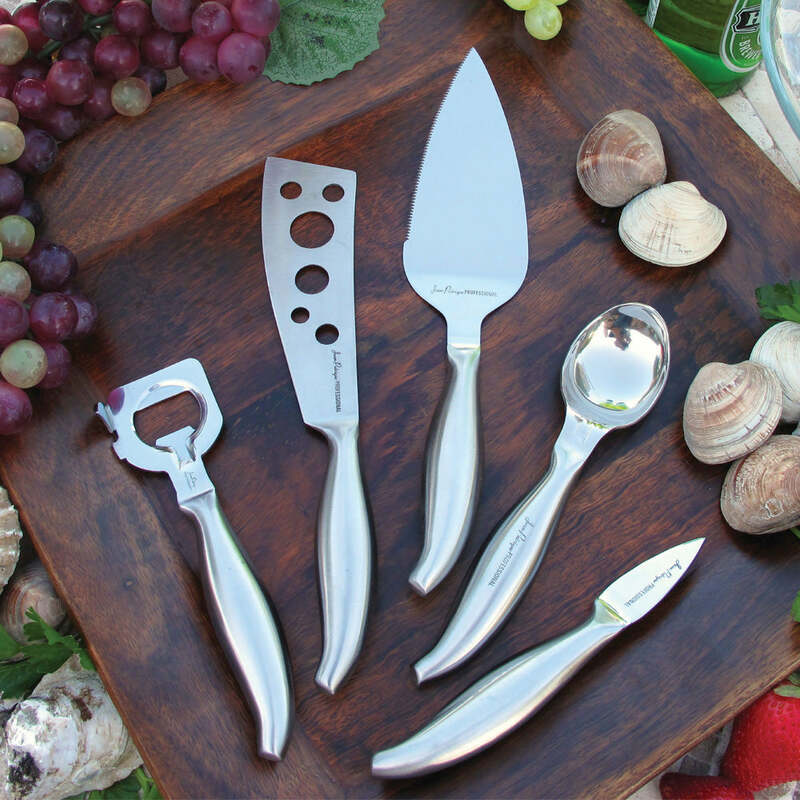 Constructed of stylish stainless steel, the long ergonomic handles which match the rest of our Jean-Patrique® Oriental range, have been exquisitely finished and balanced to provide a comfortable grip and excellent leverage to make easy work of garnishing any fruit or vegetable. These will always glide smoothly and effortlessly around the contours of your fruit and vegetables, making peeling much easier, and allowing you to create those perfect parmesan curls and garnishes. This set of three is comprised of: a 3.5” Curved Peeler, 3.5” & 5” Serrated Peelers. EASY HANDLING – Chopping and cutting with our range of knives will be a walk in the park because the handles are specially designed to fit your hand perfectly. SET OF 3 – This set includes a 3.5” Curved Peeler, 3.5” & 5” Serrated Peelers. EASY TO CLEAN – Nothing sticks to these beautiful knives because of their high quality material. SLICK DESIGN – Not only they work like magic, they look the part as well. 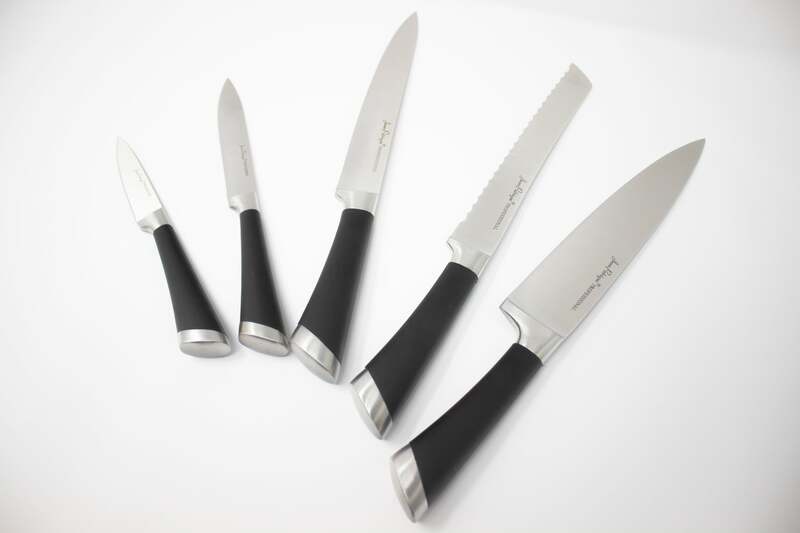 These are brilliant knives, very sharp and delivery was very quick. Received the items via fast delivery, well packed and in good order.